What is it like to work at Huntingdon? 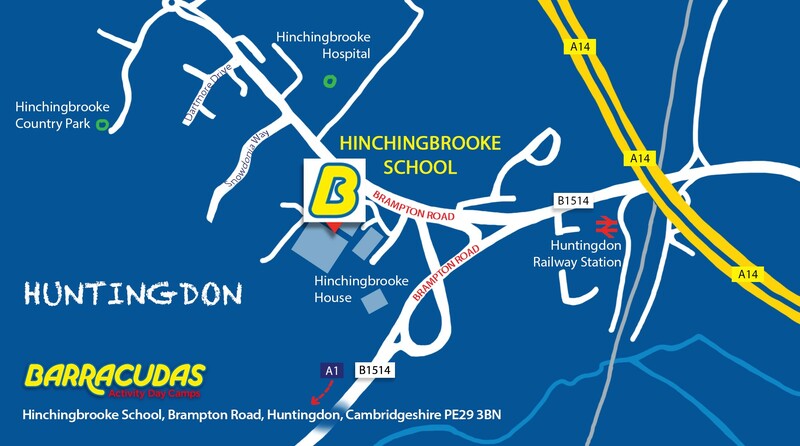 Hinchingbrooke School is home to some excellent facilities, including: a 3G sports pitch, indoor swimming pool, archery range, motorsports track, dance studio and several large indoor spaces. Our Huntingdon camp is only a 15 minute walk away from the town centre and a short walk to the train station, so there are plenty of facilities available around the camp. Please Note: This camp is also close to our Cambridge, Bedford and Wellingborough camps, so if the role you’re looking for isn’t available, be sure to check those camps out too!